When you are constructing a commercial or residential property you can customize the type of roofing you want from green roofing that protects the environment to roofing that allows guests and employees to relax and has a deck like feeling to traditional shingles or asphalt. There are a multitude of ideas and styles to choose from depending on the use of your building and your taste and budget. It can be a confusing and overwhelming prospect to install new roofing because there are such a wide variety of roofing systems to select. There are cost considerations as well as durability and the use of your roofing. That’s why Crowley roofing contracts are well placed to assist clients. We have a wealth of experience installing a variety of roofing systems and we can provide expertise and insight for the most appropriate system for the needs of your commercial or residential property. We will provide you with an evaluation and ask you a series of questions aimed at understanding your aesthetic as well as the geography and location of your property. Choosing a roofing system or a contractor should not just be about money. Of course, it’s a consideration but no decision simply based on the affordability of a roofing system is a wise strategy. It is advisable that you stay away from roofing contractors that quote prices that appear too good to be try because they probably are. Specialty roofing is an investment that offers more than affordable prices. For examples like green roofing, environmental protection plays a significant role in the decision to construct the style. Customized metal roofing is often a decision based in part of beauty and style and slate roofing is often intended to maintain the historical integrity of a building site. But whatever your material choice, budget considerations for specialty roofing should not drive the conversation or you could very well end up with poor quality workmanship and products for your roofing. Installing specialty roofing is a specialized skill that not every roofing contractor will possess. Crowley Roofers have been in business for years and we have deep experience in the sector for installation of specialty roofing. We can supply our potential customers with a long list of references for roofing installations we have completed. 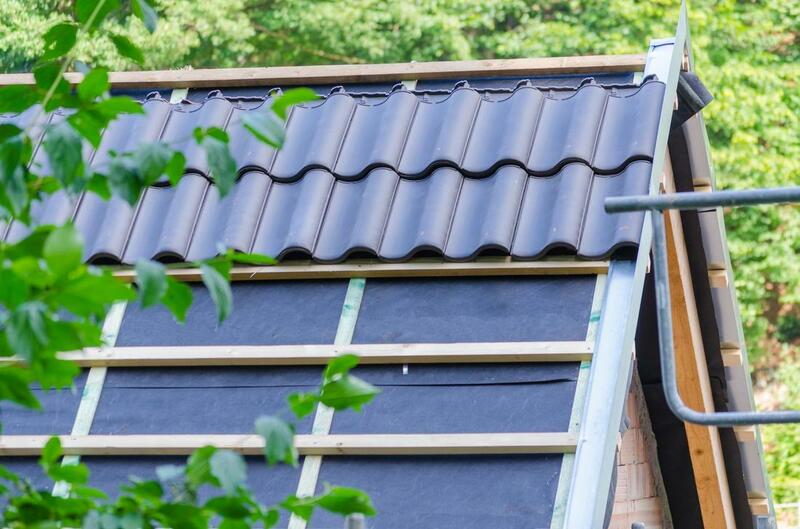 We also can provide a wealth of information about the pros and cons for different roofing systems after having installed so many over the years. You can feel confident that our deep experience will provide you with accurate feedback and solutions that work for your property. We are committed to assisting our clients in finding the best specialty roofing system for their commercial or a residential property. We aim to provide quality products with superior customer service you can be sure will lead to a finished project that lasts for years to come. Our roofing contractors are well trained and have years of formal education as well as countless hours of work experience. So you can be assured that your specialty roofing system is accurately installed with high quality workmanship.